You Have To See Xander Ford's New Look! 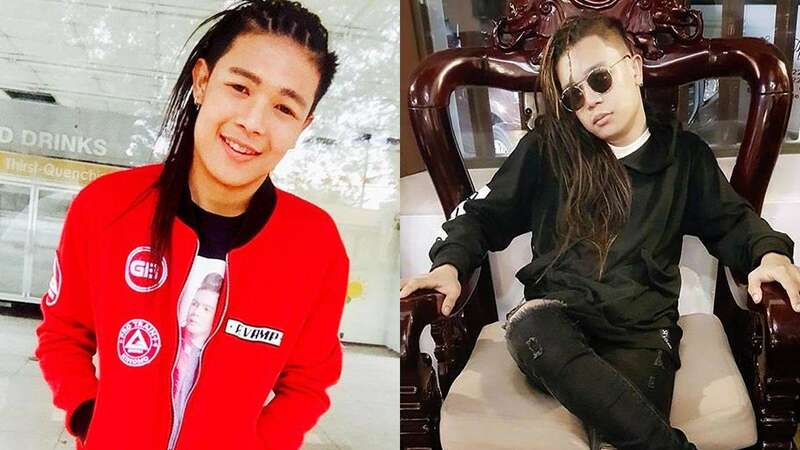 Xander Ford, formerly known as Marlou Arizala, shocked the showbiz industry when he debuted a ~new~ look after undergoing a series of cosmetic procedures in October 2017. His updated appearance seemed to be inspired by Korean actors in popular K-dramas. His side-shave and long, ombre hair looks a lot edgier than the Boy-Next-Door persona he was emulating a couple of months ago. What do you think of Xander 2.0, CGs?